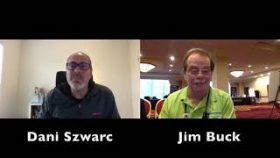 Dani Szwarc interviews IBM i community members and Champions in this series. Jesse Gorzinski from IBM is interviewed here. 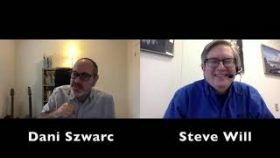 Dani Szwarc interviews IBM i community members and Champions in this series. 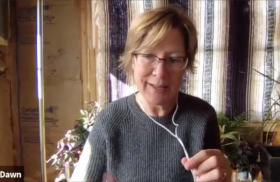 Carol Woodbury from HelpSystems is interviewed here. 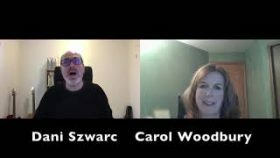 Dani Szwarc interviews IBM i community members and Champions in this series. Steve Will is the Chief Architect for IBM i. Steve’s regular blog can be found here. 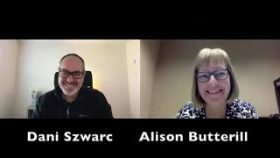 Dani Szwarc interviews IBM i community members and Champions in this series. Alison Butterill is the IBM Product Offering Manager for IBM i. Her years of experience at IBM and in the community show in her depth of knowledge and passion for the platform. 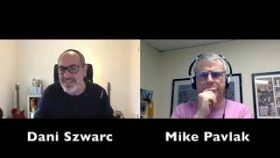 Dani Szwarc continues his search for answers and is interviewing IBM i community members and Champions in this series. Mike Pavlak is an IBM Champion, was instrumental in the release of PHP on IBM i, and is progressive in teaching IBMiOSS languages and techniques. 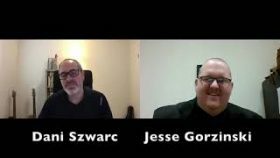 Dani Szwarc is looking for answers and is interviewing IBM i community members and Champions in this series. This time, Jim Buck, IBM Champion, long time educator and supporter of new IBM i talent. Links to related information: imPower Technologies People who recommend Jim Learn RPG! Dani Szwarc is looking for answers and is interviewing IBM i community members and Champions in this new series. First up, Trevor Perry, FrescheThinker and IBM Champion. Links to related information: IBM i home page IBM i – Start here What is this thing called IBM i?